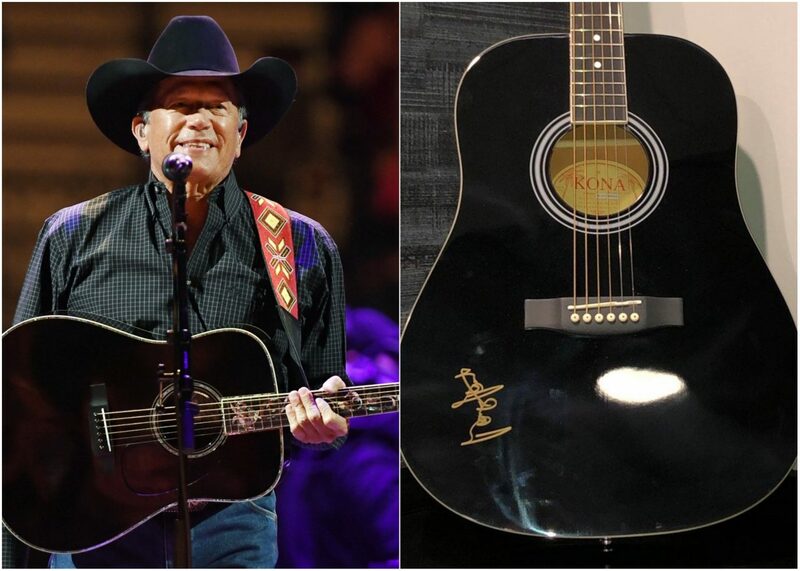 Don't miss this opportunity to take home a signed George Strait guitar! 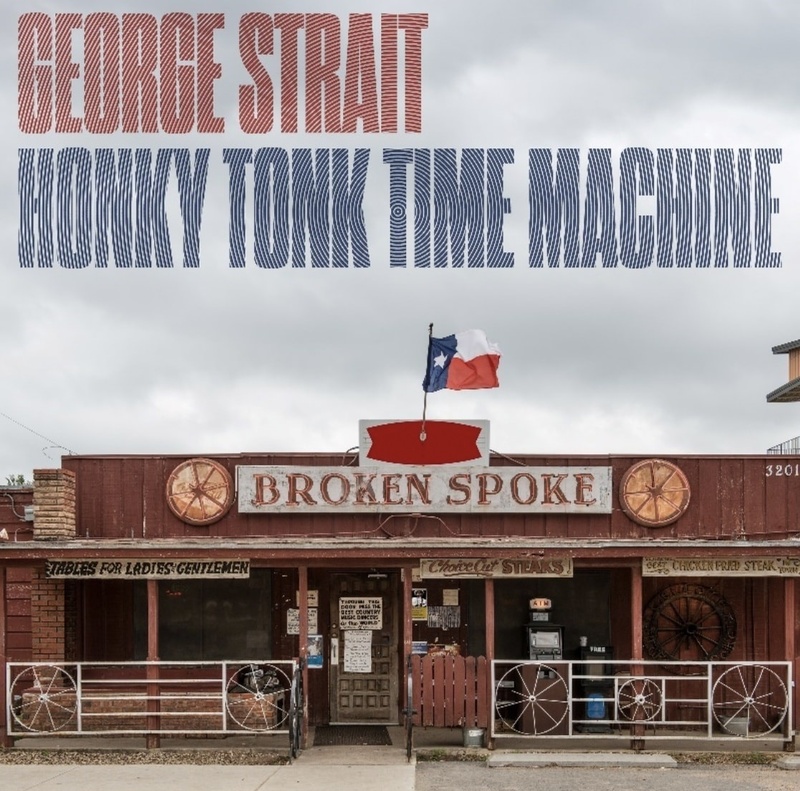 After two long years, George Strait is back with a brand new album. His 30th, Honky Tonk Time Machine is a reminder as to what makes the Texas native a staple in the fabric of country music. For the record, Strait called upon his longtime collaborators, son Bubba and writers Dean Dillon and Jeff Hyde, to help pen the 13-featured tracks. 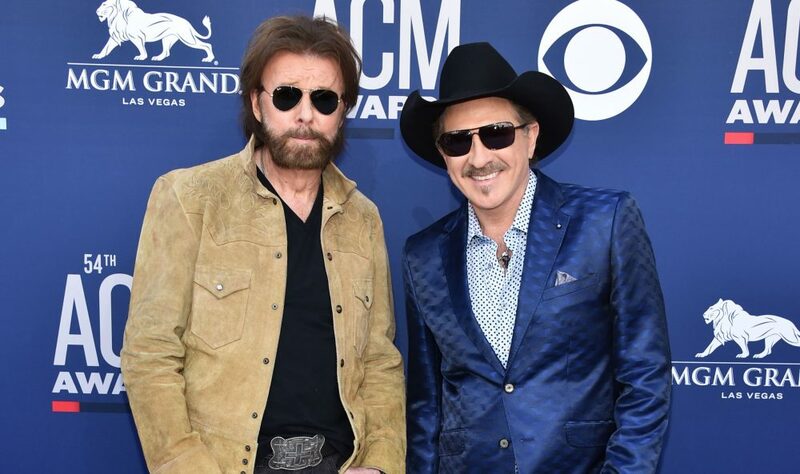 And longtime Strait fans are overjoyed to know of a first-ever collaboration between the crooner and fellow icon Willie Nelson. To celebrate the release of George Strait’s new album, Honky Tonk Time Machine, Sounds Like Nashville is offering fans a chance to win a guitar signed by the singer himself. To enter, use the form below. One lucky winner will be randomly selected to take home the grand prize! 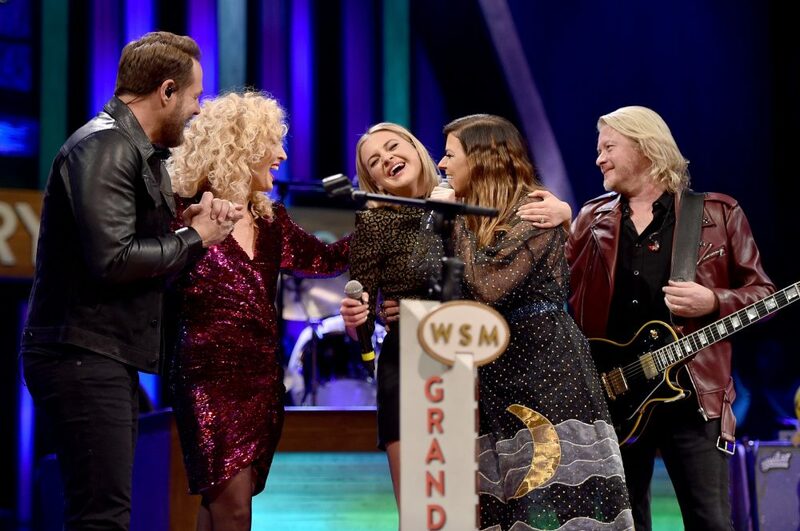 Honky Tonk Time Machine is available for purchase or streaming now.